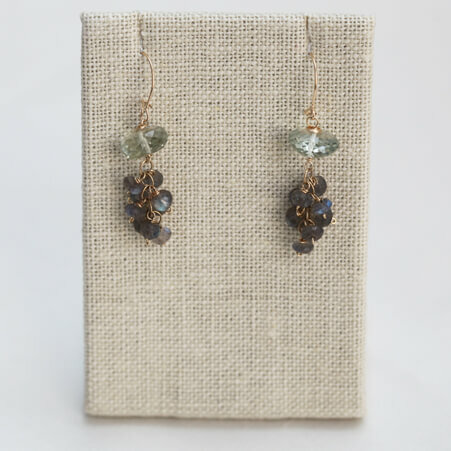 Using a special wire-wrapping technique and incorporating wire and headpins, you will learn to create stunning tassel earrings as simple or as complex as you wish. 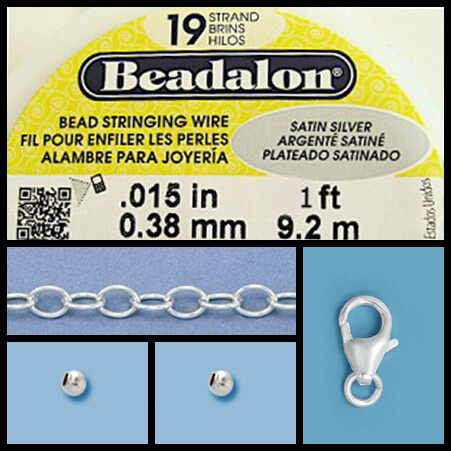 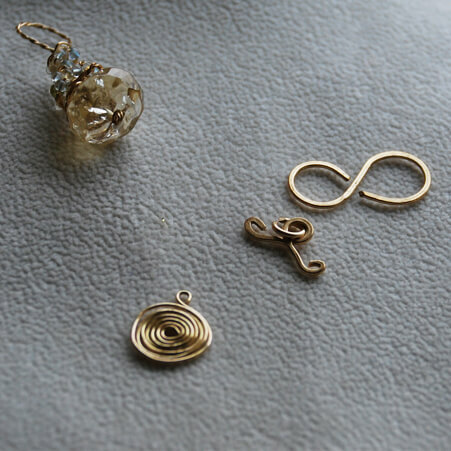 Base metal findings (gold or silver colored chain, wire in 26 and 28 gauge and gold or silver colored ear wires) will be provided as part of the class price. 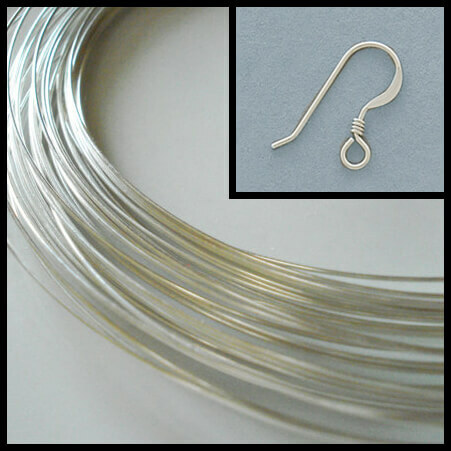 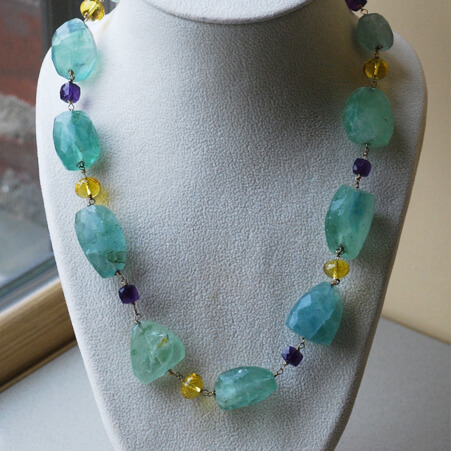 Upgrades are available to Sterling Silver or Vermeil findings (please see in the shop).